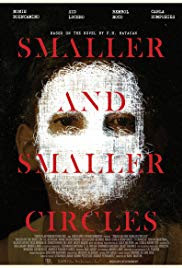 Smaller and Smaller Circles is a 2017 Filipino mystery drama film directed by Raya Martin with a screenplay by Ria Limjap and Moira Lang, based on the 2002 novel of the same name by F. H. Batacan. 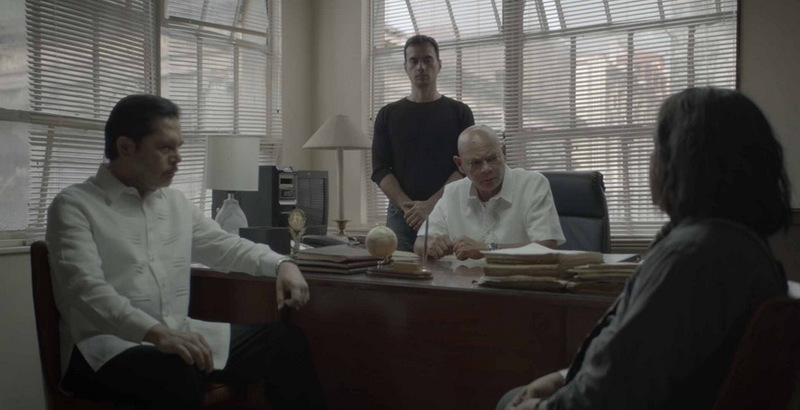 The film stars Nonie Buencamino and Sid Lucero as Jesuit priests and forensic investigators Gus Saenz and Jerome Lucero, Carla Humphries as journalist Joanna Bonifacio, with Gladys Reyes, Ricky Davao, Bembol Roco, TJ Trinidad, Christopher De Leon and Tessie Tomas in supporting roles. Two Jesuit priests, Gus Saenz and Jerome Lucero, perform forensic work to solve the mystery revolving around the murders of young boys in Payatas, one of Metro Manila's biggest slum areas. While dealing with the systematic corruption of the government, church and the elite, the two priests delve into criminal profiling, crime scene investigation and forensic analysis to solve the killings, and eventually, find the murderer.